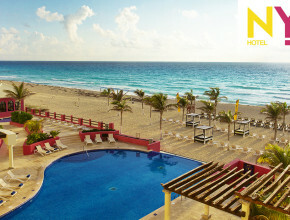 Here are some sample prices for vacation packages to Cancun. Price is based on double occupancy. Price includes flight and hotel stay. Anything listed as “all inclusive” includes food and alcoholic as well as nonalcoholic beverages. To book click HERE. Plug in your departure airport and the dates you wish. Good for travel 12/1/16 – 4/16/17. Book by 12/01/16. 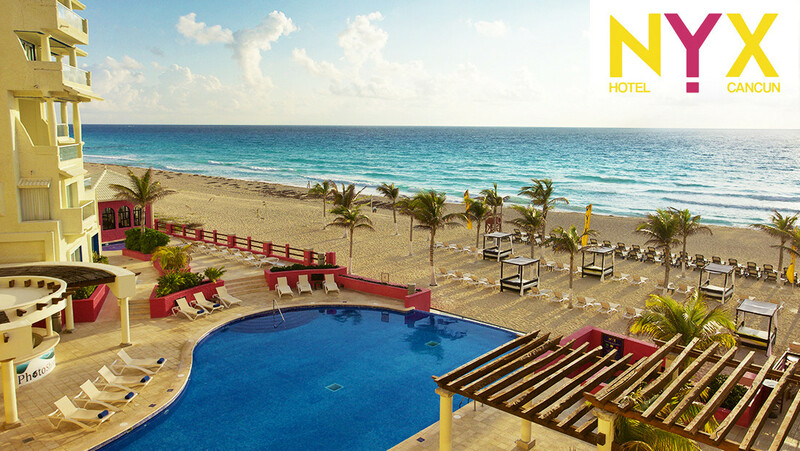 Book a flight + hotel package to Mexico or the Caribbean and get up to $600 in instant air credit. Book by 12/1.